Almost exactly 10 years ago, the idea for a British Naturism clothes-free event in the south-west of England was born from an idea to visit one its premier attractions, the Eden project without having to be dressed. Whatever you might think of such an idea, there are still plenty of folks who will jump at the chance. Both lifestyle naturists and adventurous bucket-listers love the idea of both the experience and the chance to say they've visited one of the top UK days out without clothes. 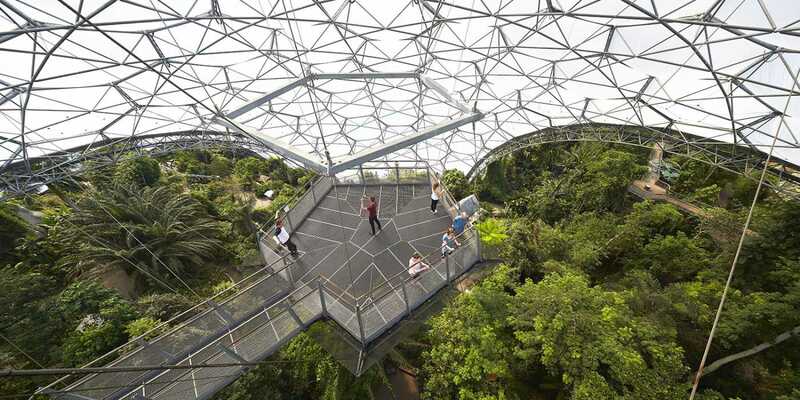 There isn't a visitor to the tropical dome (below) who doesn't remark how hot it is and how they wish they could suddenly wear a lot less! 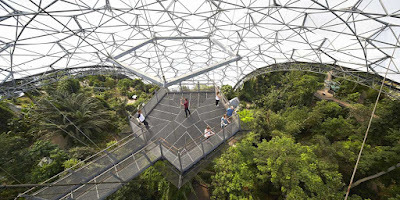 Plus it's the 'Eden' project...and folks love irony. The naturist community in the UK can be a very close-knit one, whether it be online, at clothes-free venues, on holidays, or at events. This sense of togetherness is a wonderful thing but it does come at a small price. Events will tend to attract close friendship groups and after a fashion, the same groups to the same events. After 10 years this comes across when talking about Nudefest, and an increasingly common comment is one to the effect of 'been there done that'. Although still a fab event, it is difficult to maintain the same motivation once various local activities have been tried. The result was BN looking to move away from its Nudefest venue of 8 years. In 2015 BN started to push the angle that it needed a larger venue, but I think underneath there was simply a feeling that something fresh was needed. This was a lot harder in practise to achieve! Despite the success of Nudefest at Newperran and the obvious power of the 'buff pound' there remains a lot of scepticism from regular holiday venues as to the worth of investing time and reputation to host a clothes-free event. 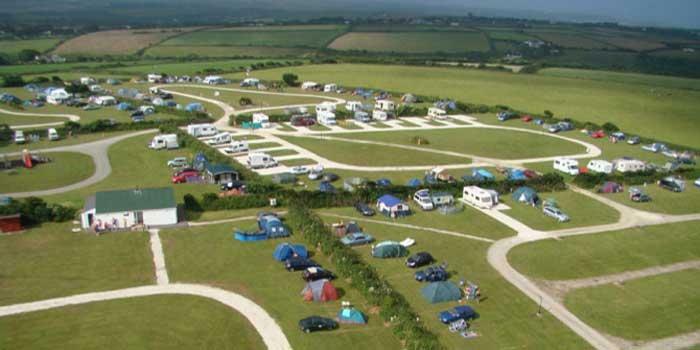 Fortunately, in early 2016, a new holiday park took the risk and agreed to host Nudefest in a brand new county, and Nudefest at Thorney Lakes Park in Somerset was born. The contrast between Newperran Holiday Park in Cornwall, and Thorney Lakes in Somerset is quite stark. 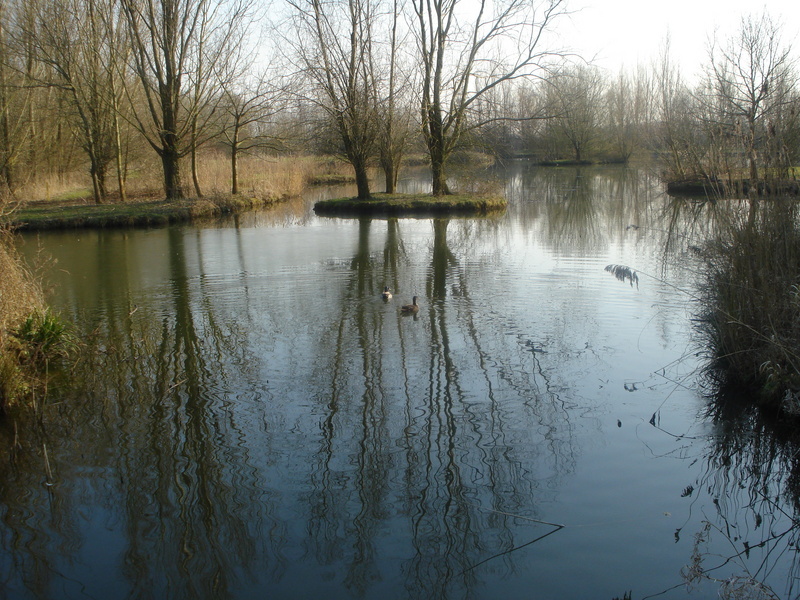 Newperran, with its bar, restaurant, indoor pool and new skate park feels family orientated and commercial, whereas Thorney Lakes, with fishing lake, wildlife and open countryside, feels more rustic and laid-back. Something appeals to me about both venues, and here's the thing, in 2017 BOTH venues will be holding week-long clothes-free events! At this point I reach the reason for this blog. In 2017 we now have not one but TWO week long holiday events and an opportunity to do both if desired. Having been to both locations I can honestly say that I would still be overjoyed to stay at either for a full week, and on top of that, both venues are still putting huge energies into providing great activities and clothes-free visits to local attractions for holiday-makers. Never before has the UK had such a choice for those who enjoy clothes-freedom or who want to give it a try. Both are still 24/7 clothes-optional at the venue for the entire week, and both are tremendously welcoming with excellent facilities. And I want to give both a big big plug! If you are a BN member you might be blinded to the fact that both are taking place, and it's not difficult to see why. BN regards Nudefest as the week-long holiday for 'naturists' in the south of England and would obviously like to promote its own event. There is a bigger picture though. It's one of promoting ALL clothes-free opportunities and giving power to the arm of commercial venues that may be thinking of holding events in a clothes-optional environment. The 'buff pound' is strong and marketing via our culture of being facinated by any news involving the word 'naked' is easy. So although I see BN's point of view of wanting maximum return for its effort in promoting Nudefest in its lovely new location, I believe it should promoting both events...equally. Commercialism is vitally important, both in creating opportunities for those wanting that all-over tan, and to continue the push to normalise this perfectly natural and sometimes more sensible way to be. I want to use this blog as a starting point for anyone who might be interested in attending either or both of these events and will happily answer any questions about either venue or what you can expect once there. I'm already looking forward to attending both. Yet again both festivals are scheduled during the school term time which means naturist families with young children will not be able to attend. From all the reports I've read from a variety of sources and speaking to people that have attended it is very much geared towards the older naturist with very little provision made for children. BN has recently appointed a new Families Director who I support and I know is already looking at this issue. That's the good news. The tricky bit is that establishing family focused events outwith the club system is met by simple economics. 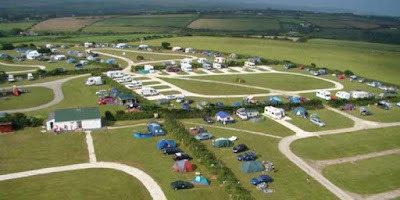 Holiday destinations such as holiday parks and campsites make the vast majority of their income from school holidays. To ask a holiday park to provide for clothes-optional events in the first place is hard enough, but to ask them to provide in the school holidays when they need the income most exceeds the good will of even the most supportive of venue owners. For example, knowing the owners of Newperran, you will not come across more supportive 'textile' owners of clothes-free advocates and no better venue for children provision, but at the end of the day, economics trumps their support of us which is understandable. It sounds like you are keen for family friendly events and so am I. Please get in touch with me via Twitter if you like to chat about it and I can put you in touch with the Families Officer who can set out what we can realistically achieve now and what we can do en masse as families down the line.